Growing Conditions: Full sun to part sun. Moist to wet. 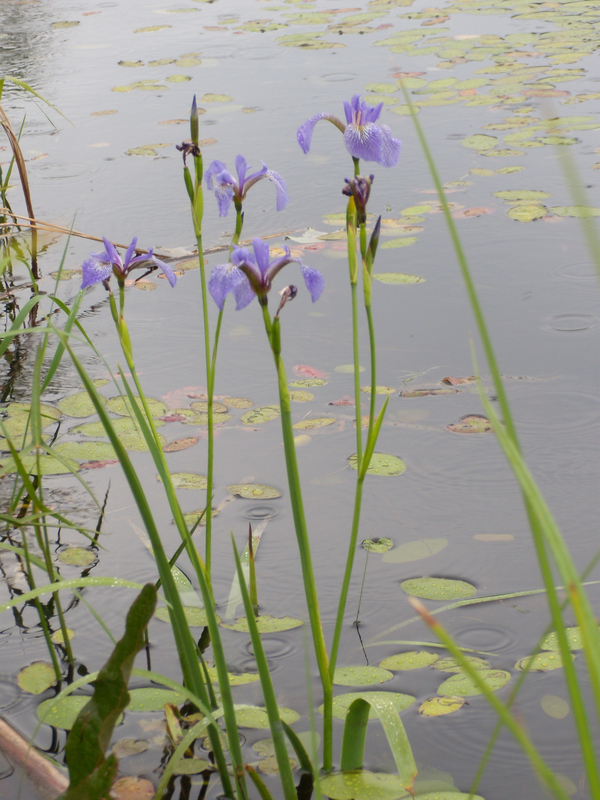 Wildlife benefits: Wild Irises are visited by hummingbirds and large bees. Remarks: The floral emblem of Quebec. Ideal for cottage shoreline restorations.